Without the red mist we'd be able to see the bullet enter the right forehead. Simple as that. 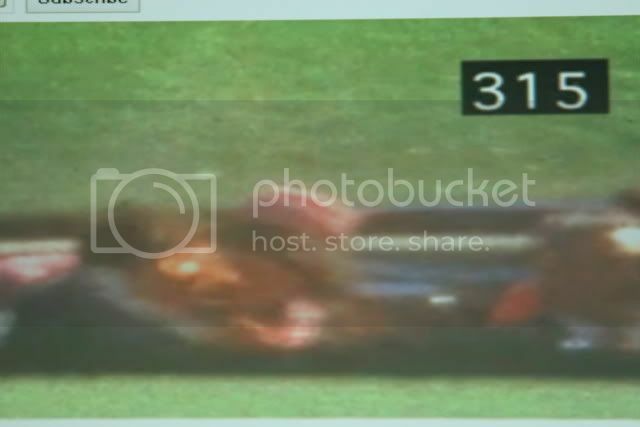 That's what they were trying to hide but it couldn't be more obvious because he's slammed backward and exposing the mist between the two most critical frames nails it. I always start from earliest point to determine the validity of whatever it may be. Since the mist was added before the shot, anything after that is in serious doubt. 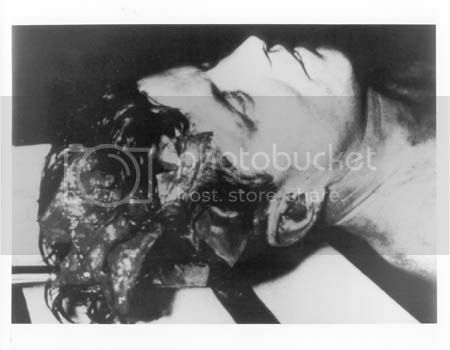 Notice the fake flap hanging over the face and compare it to the autopsy photos. The evidence supports there was no flap on the right side. 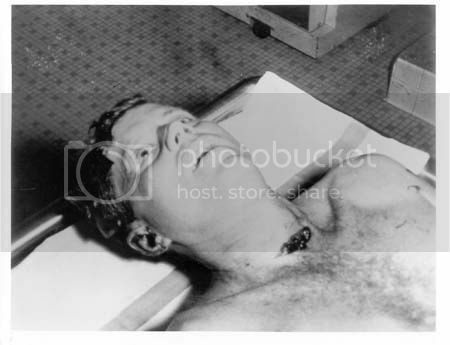 The reason for no flap in the autopsy photos is that it was changed to support the lone nut theory as if the shot came from behind !! !